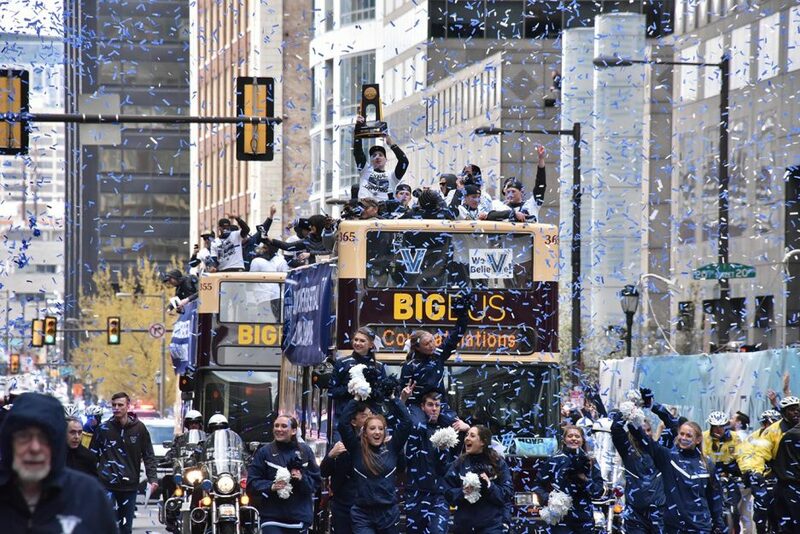 Philadelphia celebrated the Wildcats' big win in Center City today. 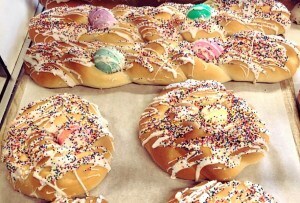 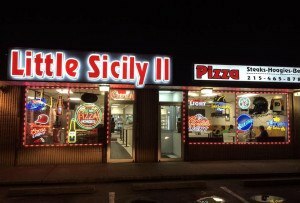 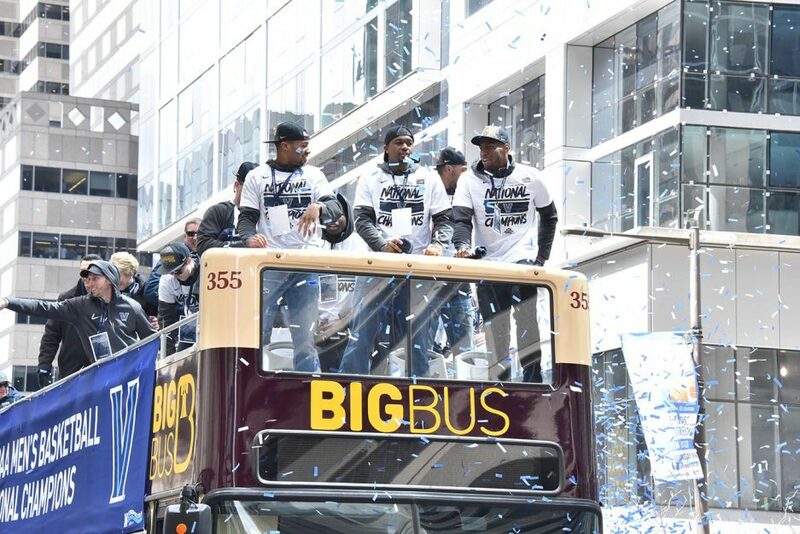 Here's what it looked like on the street. 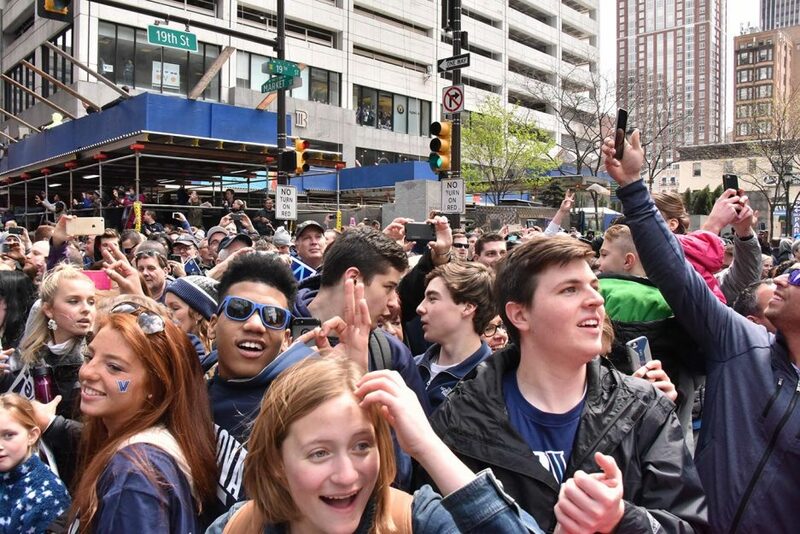 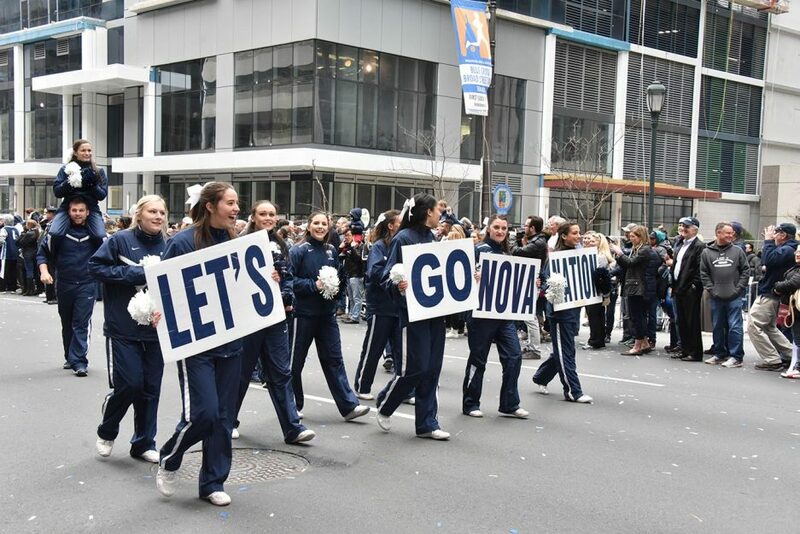 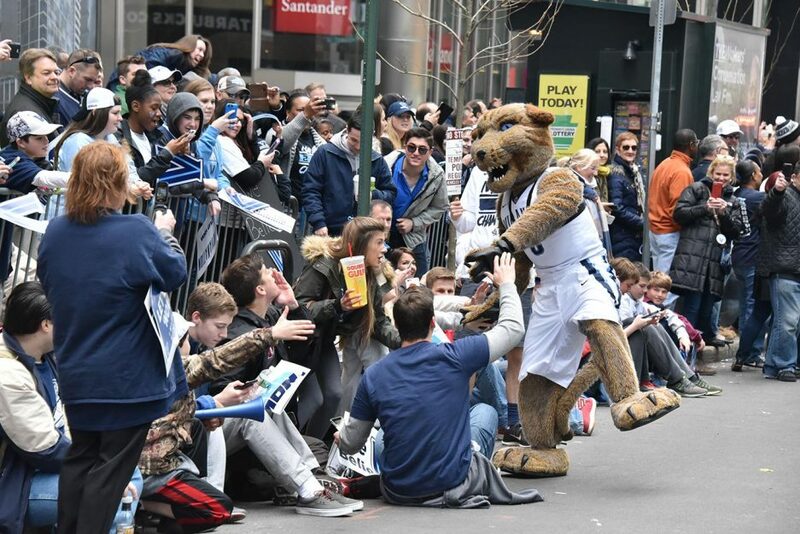 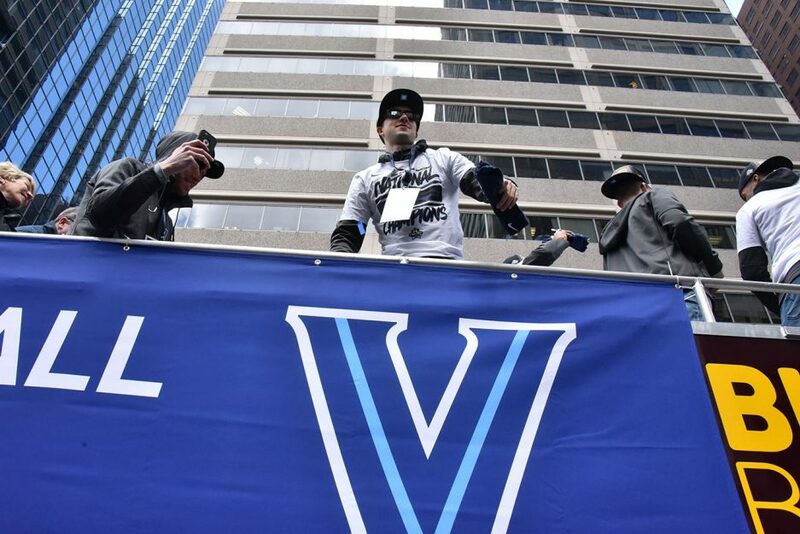 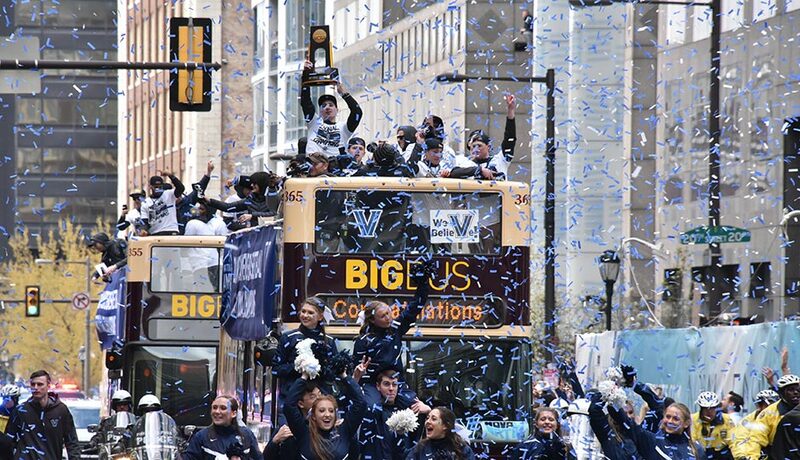 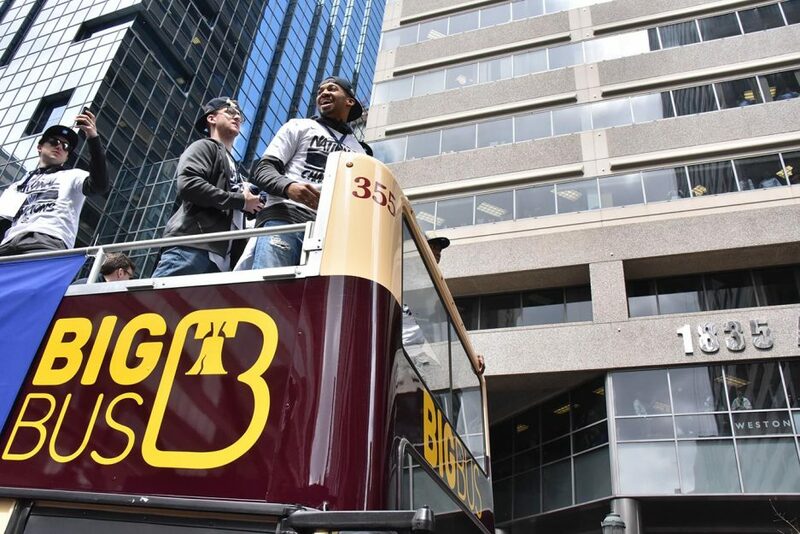 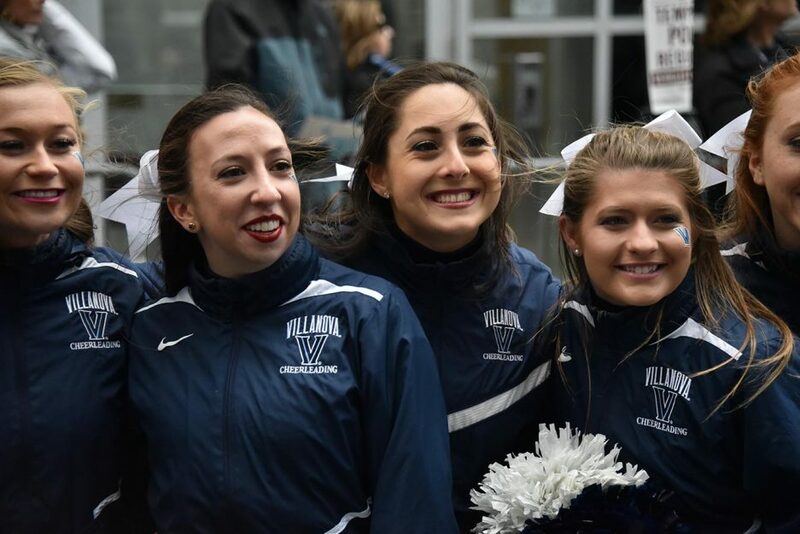 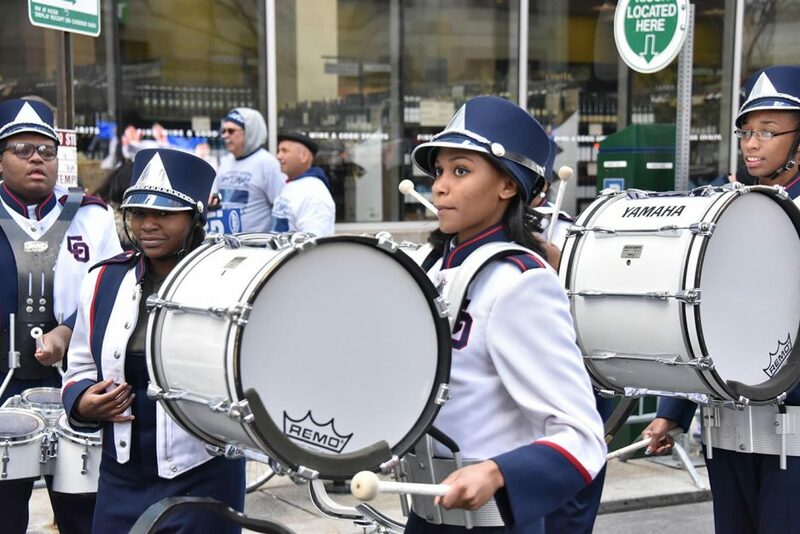 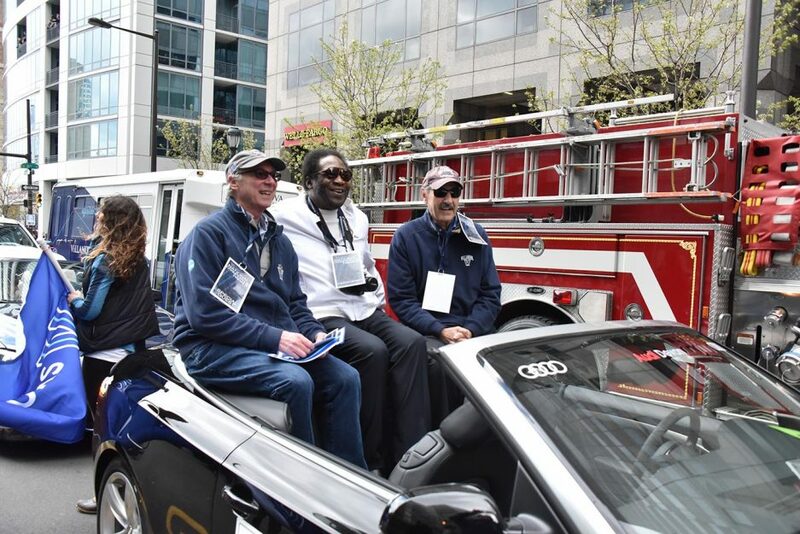 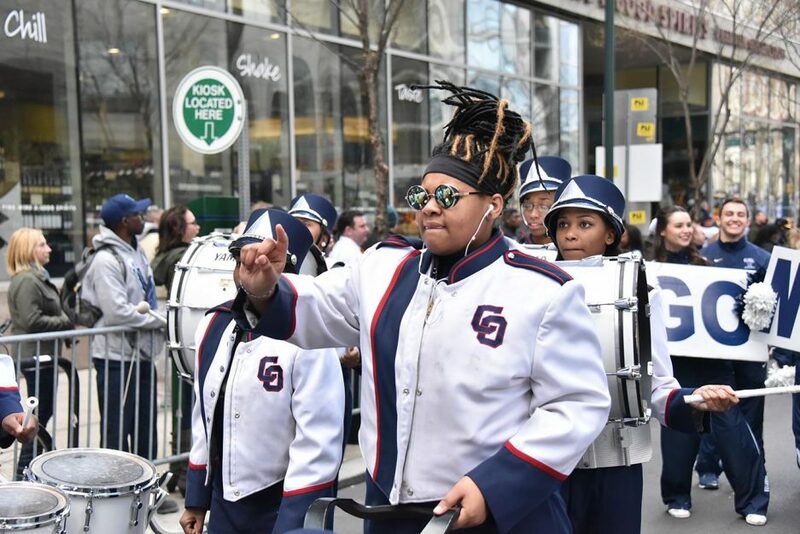 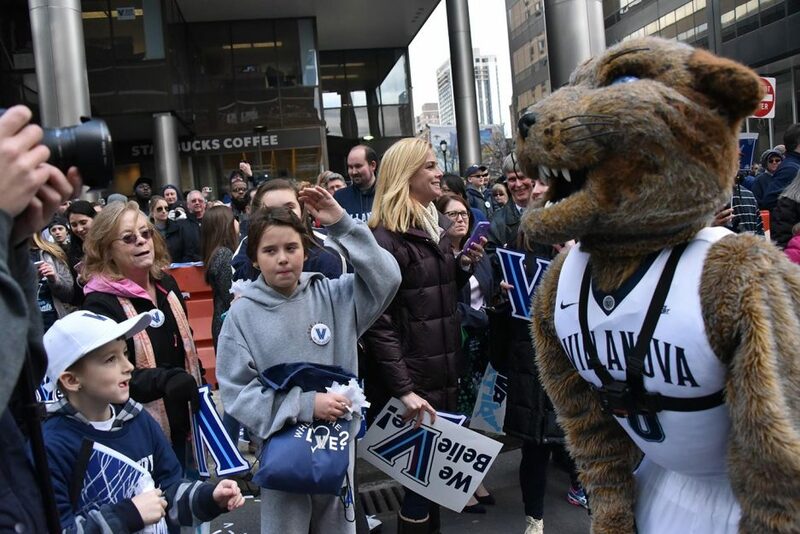 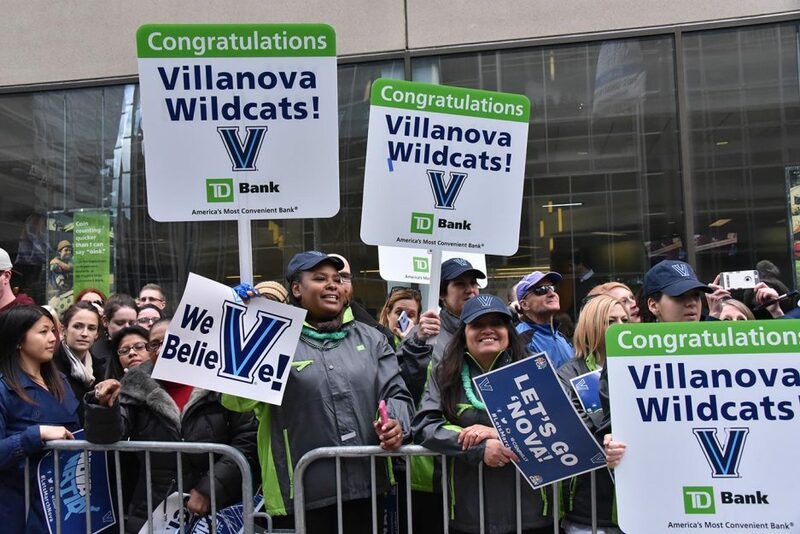 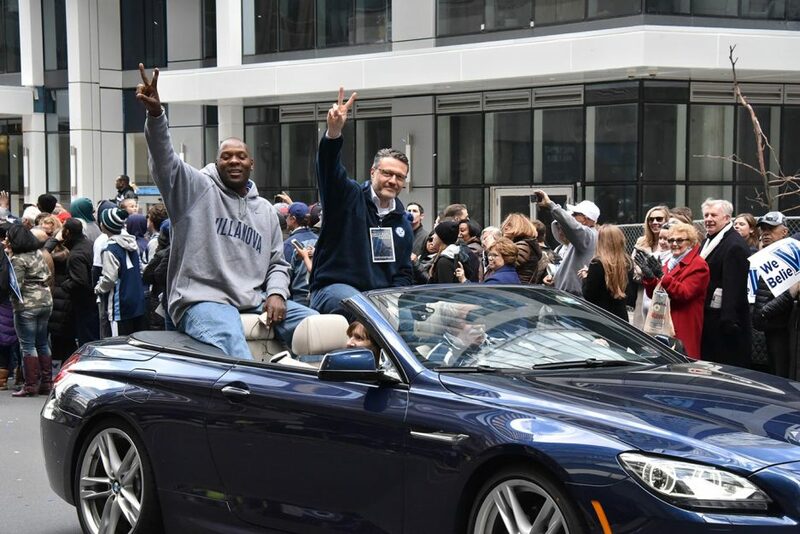 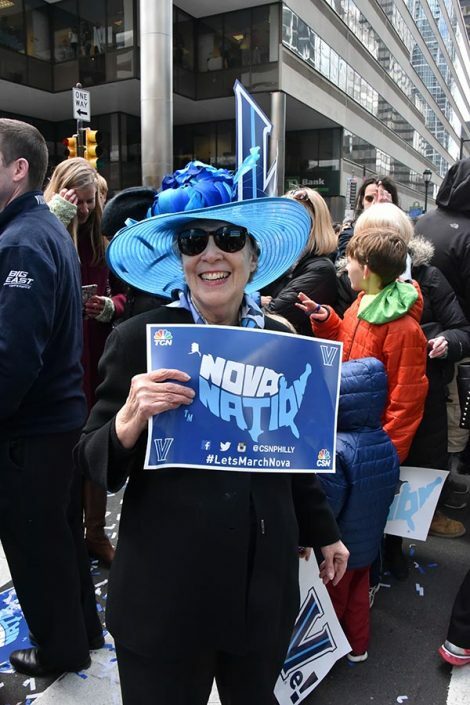 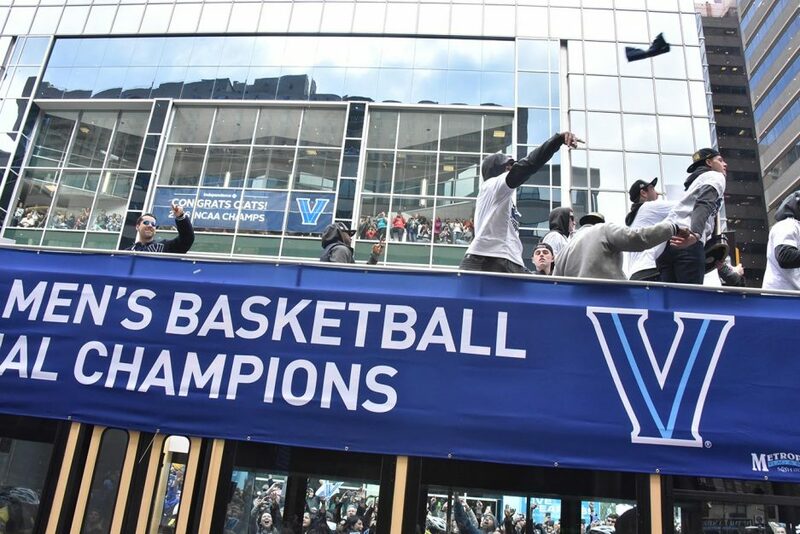 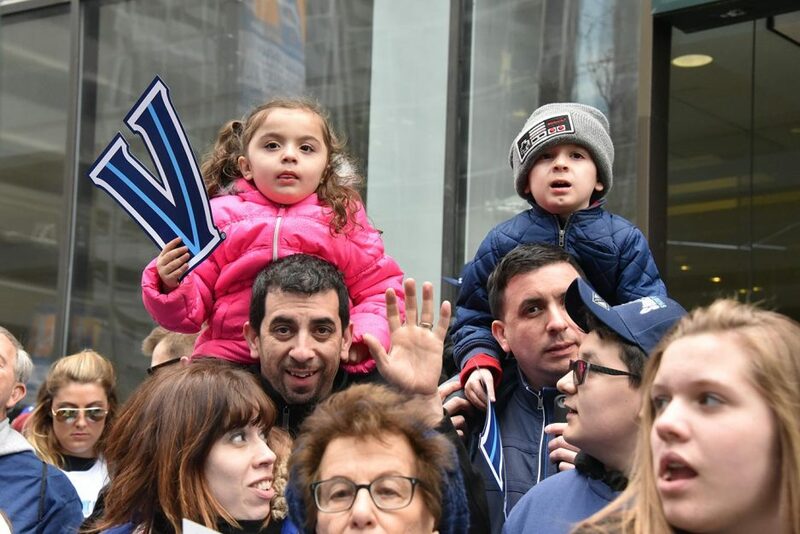 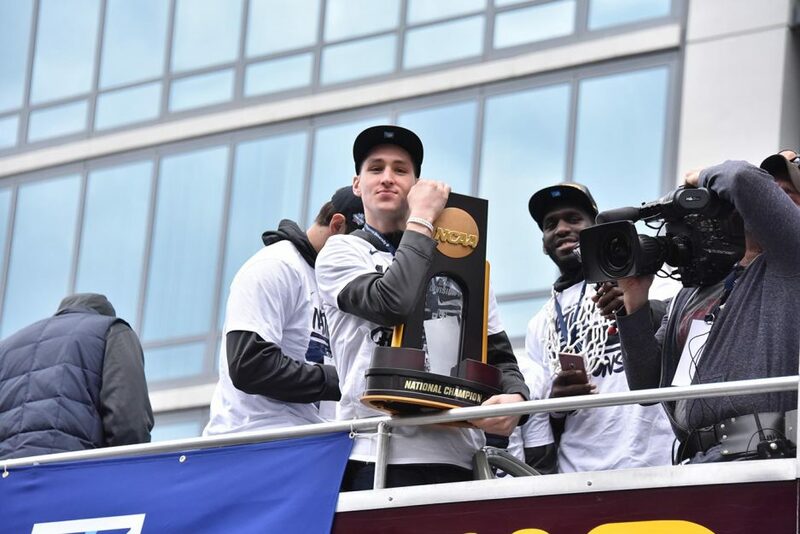 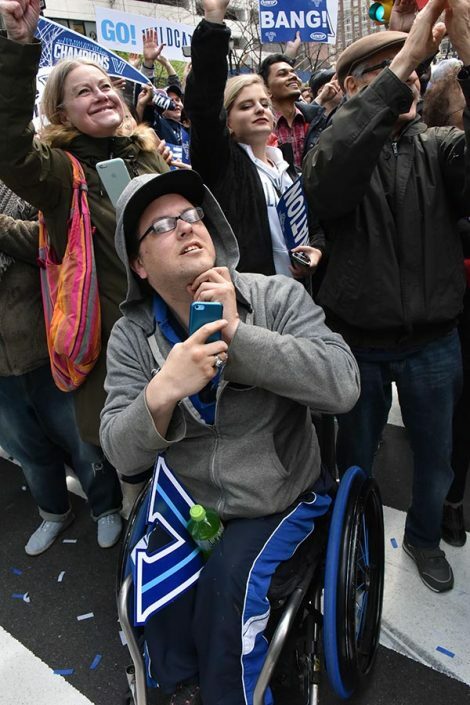 By HughE Dillon·	 4/8/2016, 2:23 p.m.
Today Philadelphia celebrated the national champion Villanova men’s basketball team with a parade and rally in Center City. 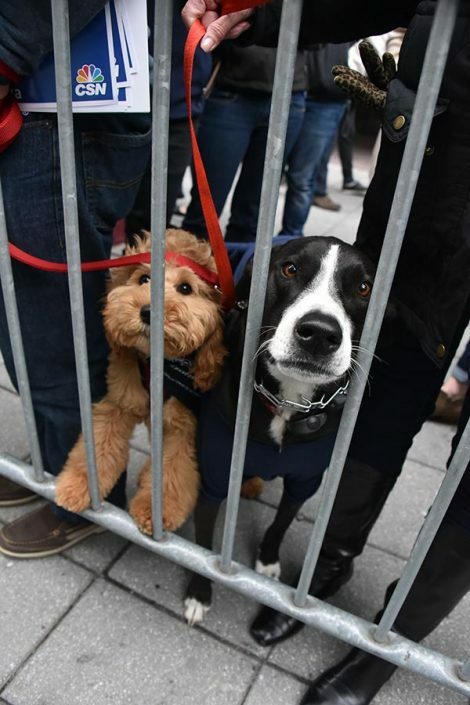 HughE Dillon was on the scene.